Regular oil changes are critical if you want to keep your Jeep vehicle performing as good as new. The savviest Jeep owners bring their vehicles in for an oil change at McClurg Chrysler Dodge Jeep in Perry, New York. As a certified Jeep dealership, we're held to the highest standards around. We recommend that you bring in your Jeep SUV for an oil change every 3,000 to 5,000 miles, in order to keep the engine running smoothly and prevent potentially worse problems from arising. At McClurg Chrysler Dodge Jeep, we offer Mopar Express Lane service, which means you can get in and out of the dealership quickly, without an appointment. Give us a try! Getting your oil changed at the Jeep dealership, McClurg Chrysler Dodge Jeep, is the smart decision for several reasons. First, the mechanics in our Perry, NY service center are Jeep experts, which means that every time they change the oil in your Jeep Wrangler or Jeep Renegade they do a free multi-point inspection to get ahead of the curve on other potential problems. Second, we use only genuine Mopar parts and high-quality oils designed specifically for your vehicle. 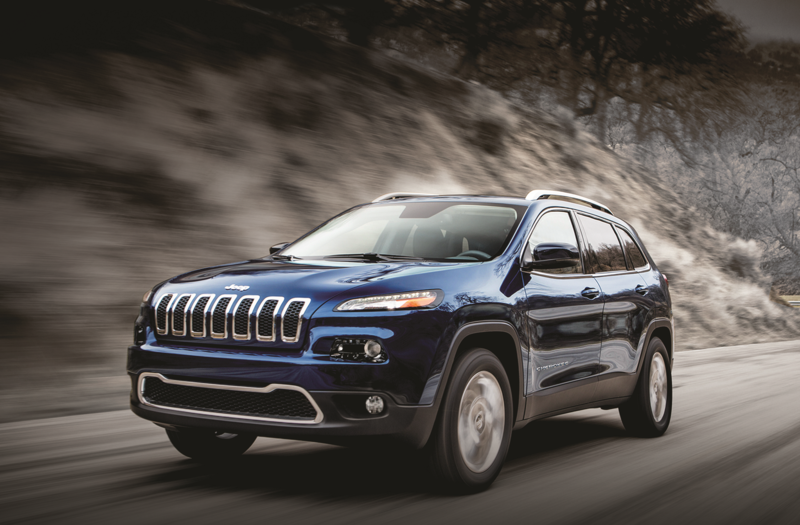 That helps ensure your Jeep SUV stays under warranty, and keeps running at peak performance. Ready to schedule an appointment? Give us a call today, or just stop by to experience the Mopar Express Lane service. McClurg Chrysler Dodge Jeep is the number one stop for Jeep drivers who need service in Perry, NY. Along with fast and reliable oil changes, we can also perform brake checks, front-end alignments, timing belt adjustments, coolant flushes, tire rotations, and muffler checks. We can also perform state inspections on your Jeep SUV. Call our customer service team in order to get started, or schedule an appointment using our convenient online form. We look forward to seeing you at our Perry, NY Jeep service center.